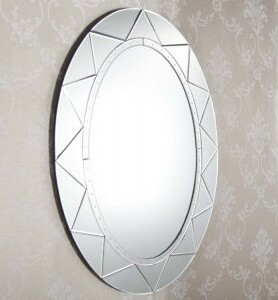 The trusty mirror, the hero of checking ourselves out but the unsung hero of bedroom design aesthetic. 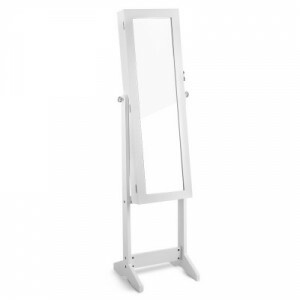 Whilst we know the humble wall mirror is there to serve its sole purpose of showing us if our outfits are suitable and if we need to fix our hair up more, we must remember that the decorative mirror has to meet aesthetic requirements. 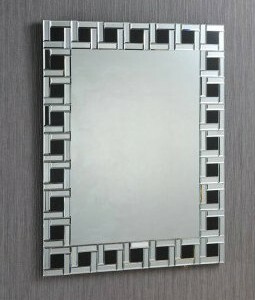 It has to suit the design of our bedroom or bathroom in order to be fully appreciated. If not, you may end up looking in your mirror and being distracted by its incongruence. 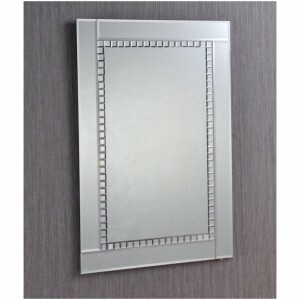 Therefore, you require a mirror for your home that whilst performing its duties as that, a mirror, is stylish and fits the design of your home. 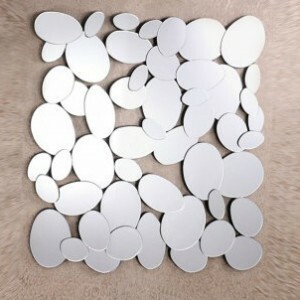 Luxy Living has that mirror for you. 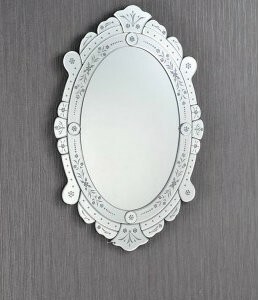 From the elegantly antique to jewellery cabinets, floral decorative mirrors and more, you will find a style at our online store that adds a little touch of sophistication to your home. 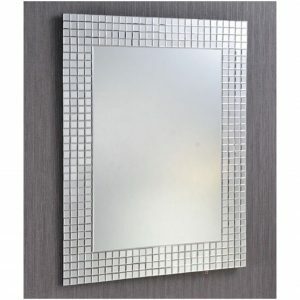 We provide super-fast shipping throughout Australia on all wall mirror orders. 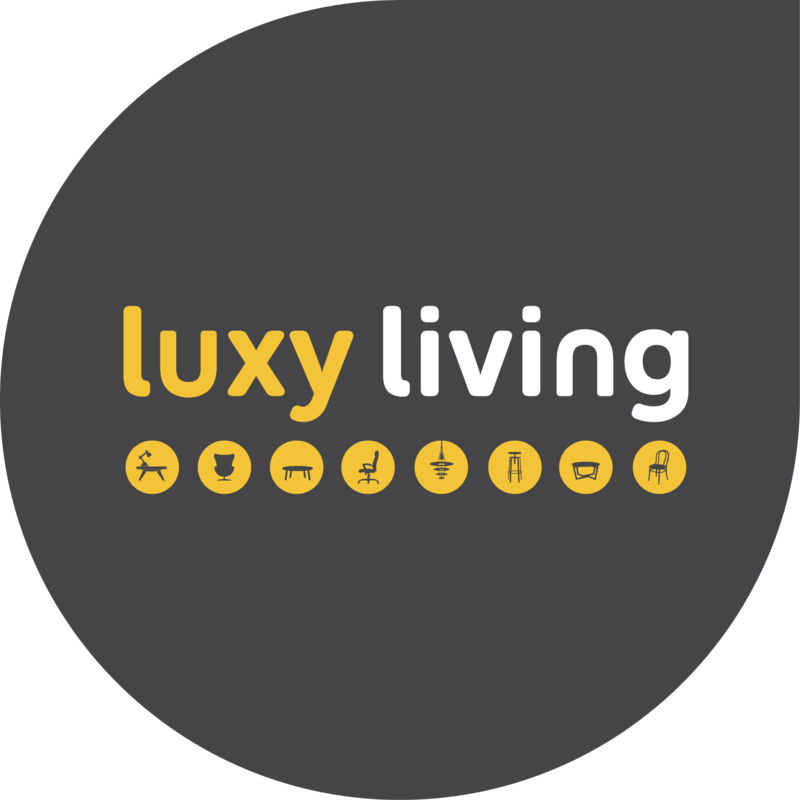 As soon as you order we get to work on ensuring that it arrives at your home in a very short time after you order – that’s the Luxy Living difference. 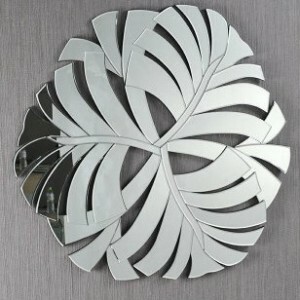 We have specially selected a diverse range of mirrors so that whatever the style of your home, you can find one that suits it. 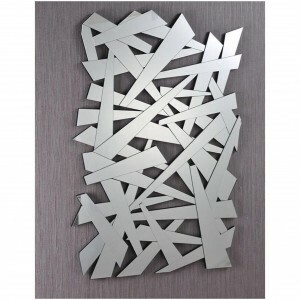 Quirky, classic, abstract, we have a range of mirrors that are not elegant but also high durable and made from superior quality materials. 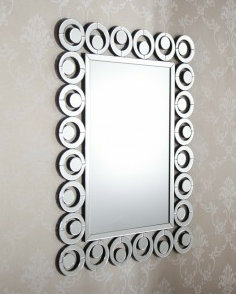 Browse through the range and find the one that is most suited to your home. 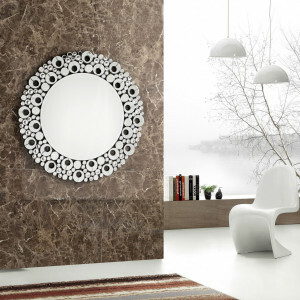 Whether it be for the bedroom, bathroom, or as a decorative piece in your hall or entranceway, Luxy Living have a mirror for you. 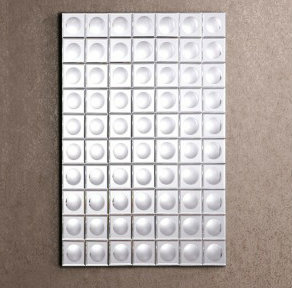 At Luxy Living, only the best will do. 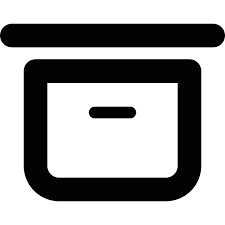 We never compromise for the quality of our furnishings, and trial and test each piece we provide to ensure that they are of the highest quality for our valued customers. When you purchase from Luxy Living, you’ll notice the difference – superior quality products that aren’t created just to look good for a few months before wearing and tearing. Our furnishings are nothing less than investments for the future: their longevity is a testament to the quality of the design and materials used in manufacturing.